He reiterated his claim that the report exonerated him of collusion with the Russian government during the 2016 presidential elections and of obstruction of justice but said he was disappointed that the report did not go into its own “oranges” – which, according to him, was his presidential campaign announcement in June 2015. 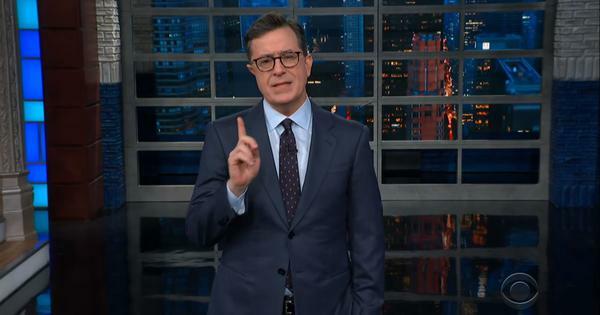 Of course, his error did not go unnoticed and people could not help but poke fun at him, including the host of The Late Show, Stephen Colbert. During another instance in the same meeting, Trump also claimed his father, Fred, was born in “a very wonderful place in Germany”, when in fact he was born in New York.